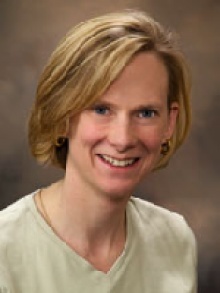 Dr. Michele Tschopp is an internist practicing in Milwaukee, WI. Dr. Tschopp specializes in the medical treatment of adults. 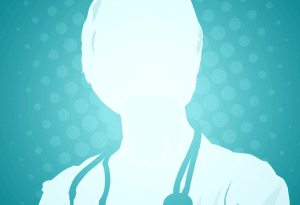 Internists can act as a primary physician or a consultant to a primary physician. They manage both common and rare diseases. Dr. Tschopp provides comprehensive care and manages treatment with surgeons as well. Internists establish long-term relationships with their patients and incorporate disease prevention and mental health care into their practice. 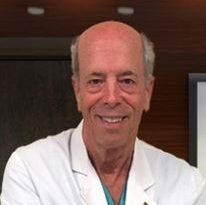 Dr. Tschopp’s career in medicine began in 1991, when he graduated with his Medical Degree from the Univ of Wi Med Sch, Madison Wi . After medical school, Michele R Tschopp MD completed residency at Univ Of Wi Hosp & Cli, Internal Medicine. 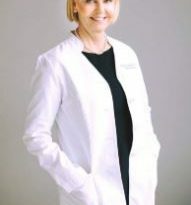 Dr. Tschopp is board certified in Internal Medicine by the American Board of Internal Medicine. Michele R Tschopp MD currently provides care to patients at 3289 N Mayfair Road, Milwaukee, WI 53222. Each month, millions of patients use FindaTopDoc to find a doctor nearby and instantly request an appointment online or create a review. To book your visit with Dr. Tschopp, simply click “Request Appointment”.